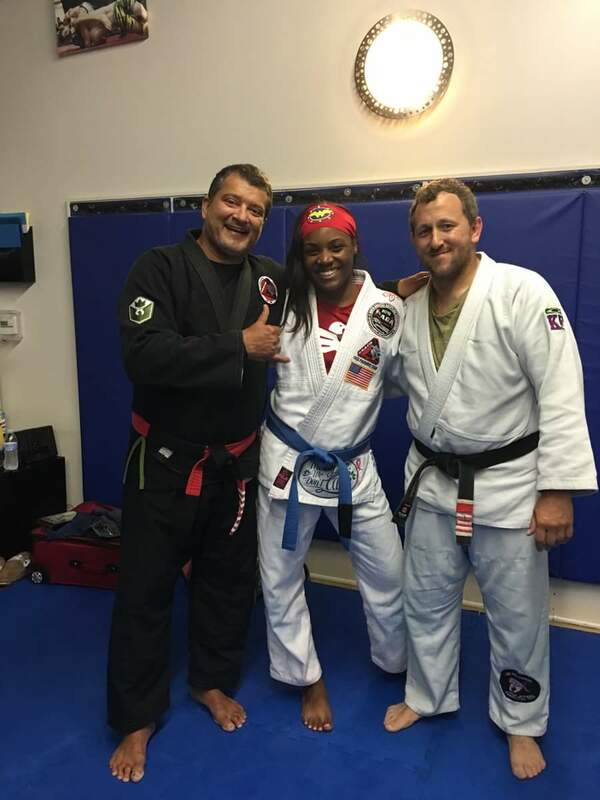 Congratulations to Kiowana Phillips for her recent promotion to blue belt! She is a hard worker, successful competitor and always brings positivity to the mat! « Taylor Wood Wins MMA Debut!